Sunday, July 6, 2014 • 9:30 p.m.
Jacob Keith Watson is a native of Wynne, Arkansas, and a graduate of Ouachita Baptist University. In April 2014, Jacob Keith made his Broadway debut as a Swing in the original Broadway cast of Jeanine Tesori’s Violet starring Sutton Foster. Some of his other favorite roles include Feste in Twelfth Night, Horton in Seussical the Musical, Frederic in Pirates of Penzance, Naphtali/Calypso Soloist in Joseph and the Amazing Technicolor Dreamcoat, Scranton Slim/M.C. in Guys and Dolls, Iago (U/S) in Othello, Rodolfo in La Boheme, Corin in As You Like It, Trevor Graydon in Thoroughly Modern Millie, Sir Harry in Once Upon a Mattress, Albert Peterson in Bye Bye Birdie. Recent awards include second place in the prestigious international Lotte Lenya Competition with the Kurt Weill Foundation, first place in the first-ever NATS National Music Theater Competition, and Best Stage Presence/Regional Finalist in the Metropolitan Opera National Council Auditions. Concert work includes a Golden Age celebration concert tour in Germany titled New York, New York and Kurt Weill on Broadway at Symphony Space in New York City. 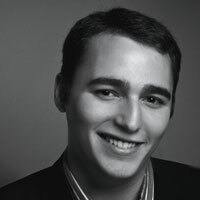 Pianist Jason Weisinger has received critical acclaim as a collaborative pianist and coach. 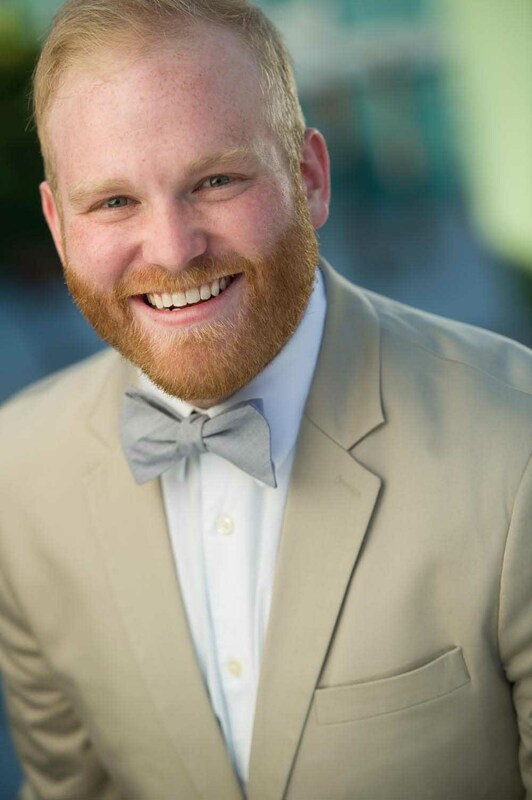 Working as a vocal accompanist at the University of Cincinnati College-Conservatory of Music, this past year he has been seen in recital with many current students. He has also served as music director for multiple shows including most recently Edges by Benj Pasek and Justin Paul. Primarily a singer, Mr. Weisinger is currently a Vocal Fellow at the prestigious Tanglewood Music Center. As a recipient of the 2013 Marc and Eva Stern Fellowship at SongFest, he appeared in a concert of the music of Leonard Bernstein, singing Tony in excerpts from West Side Story under the baton of Bernstein's protégé, Michael Barrett. Mr. Weisinger recently completed his M.M. in Vocal Performance at the University of Cincinnati - CCM where he studied with Kenneth Shaw. In the fall he will continue his studies at CCM pursuing an Artist's Diploma in Opera Performance. He received his B.M. in Music Performance from SUNY Fredonia.